Autumn, winter or summer. Anytime is the perfect time to start planning your next family reunion. 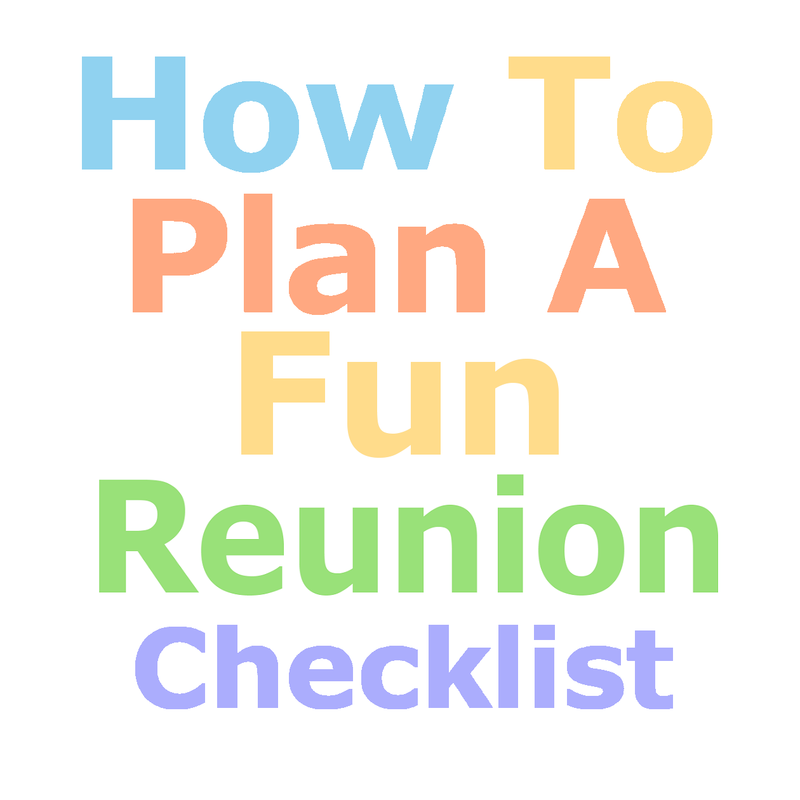 How can you get your family reunion plans off the ground today? Here's a short list to get you started. *Get my eBook Fimark's Family Reunion Guide and Keepsake to get committee department worksheets detailing each committee members assignments. **The eBook, Survey Results app T-shirt Designer app and Fundraiser app are all part of Fimark's Family Reunion Planners Social web app. You can access Google Plus, Facebook and Skype conferencing via the web app, review suggested activity ideas, run reports, send out invitations, make family reunion keepsake memory booklets, follow a comprehensive event planning checklist, make a budget, review pre-written materials and supply lists, lookup vendors and accommodations, print committee assignment sheets and followup in a practical and timely manner, print poems and more.